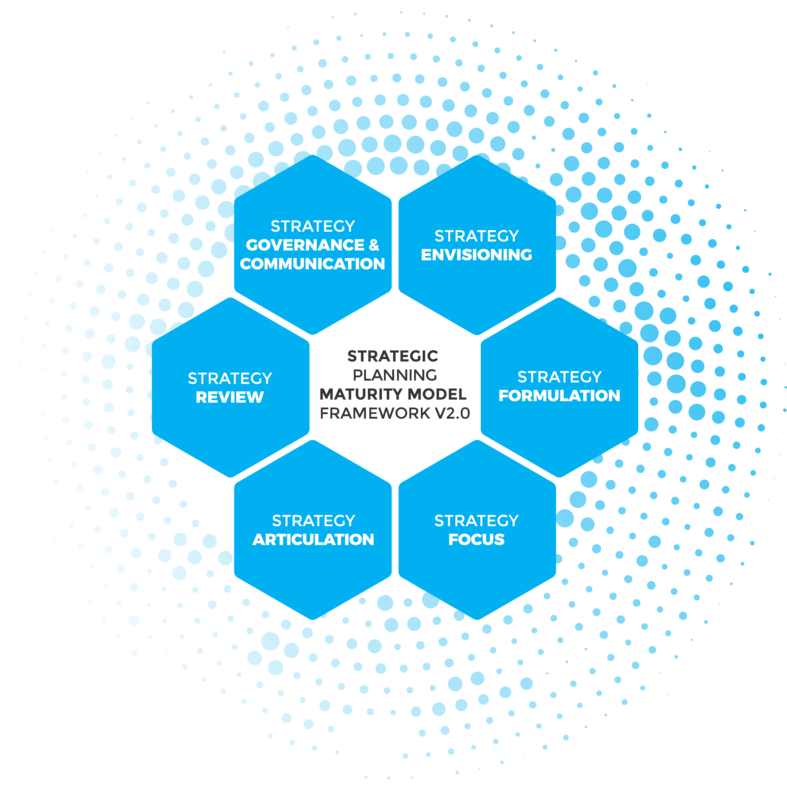 We appreciate your interest in the Strategic Planning maturity self-assessment. The self-assessment is just a preview of the performance maturity assessment conducted by the GPA Unit. Taking the format of a detailed gap analysis, the service helps organizations maximize competitive advantage and elevate current practices to best practices. It takes less than 5 minutes to rate 24 statements and get valuable information about the perceived maturity level and optimization tips on 6 key dimensions: Envisioning, Formulation, Focus, Articulation, Review, Governance & Communication. In addition, you’ll also get free access to the State of Performance Improvement and KPI Practice Report worth $350. The research study provides insight into the performance management practices of today, practices ranging from KPI selection to data analysis, decision making and initiatives management. Free access will be provided to you after full completion of the self-assessment. You will receive the download link via e-mail together with the results of the survey and optimization tips for your organization. Start now! Take the first step towards achieving performance excellence.